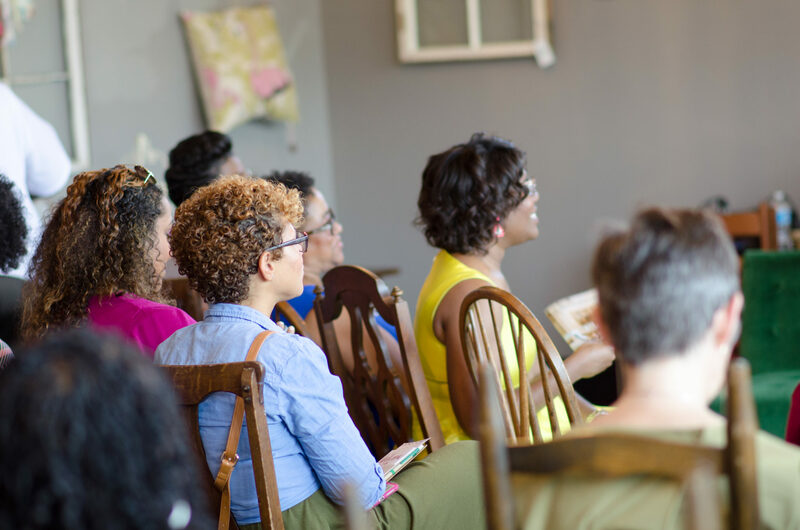 On Wednesday, July 27, 2016, Black Southern Belle held its very first Charlotte Tastemaker Summit between the hours of 10 a.m. to 6 p.m. at TUFT (Today’s Unique Furniture Trends). The event went successfully, including special speakers,invited guests, giveaways, workshops and good samples of food. Among those speakers were Jennifer Burnham, owner of Pure and Simple Organizing; Lashawnda Becoats, Editor-in-Chief of Pride Magazine; LaVonndra Johnson, Founder of Elle VJ and Dainty James; Danielle McKim, owner of TUFT; Cheryl Luckett, owner of Dwell By Cheryl; Elana Walker, Elana Walker Events; Ariene Bethea, owner of Dressing Rooms Interiors; Jill and Steve Mckenzie, Owners of Steve Mckenzie’s; Nicole Clayton, owner of The Cloth Mill at Eno River; and Leah Knepper Associate Vice President, French/West/Vaughan– who each came to share with us their brands’ fundamentals and gave up specific steps and examples on the growth of their brands. 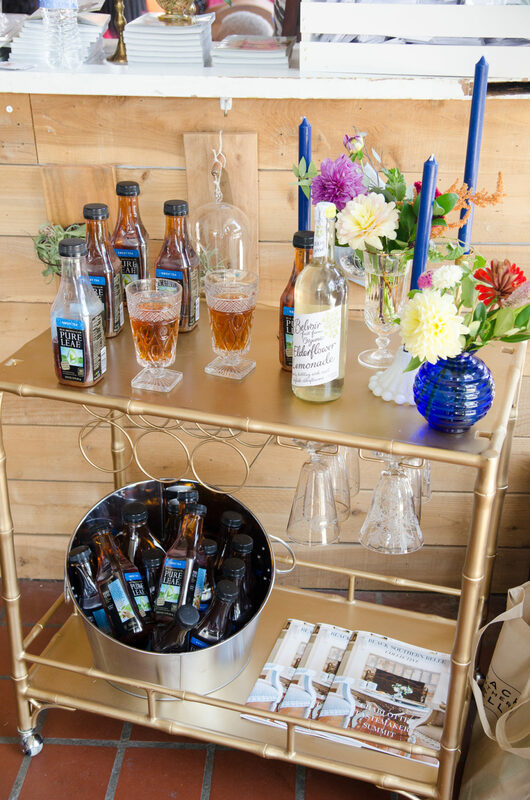 Beautiful drink station featuring Pure Leaf Iced Tea. 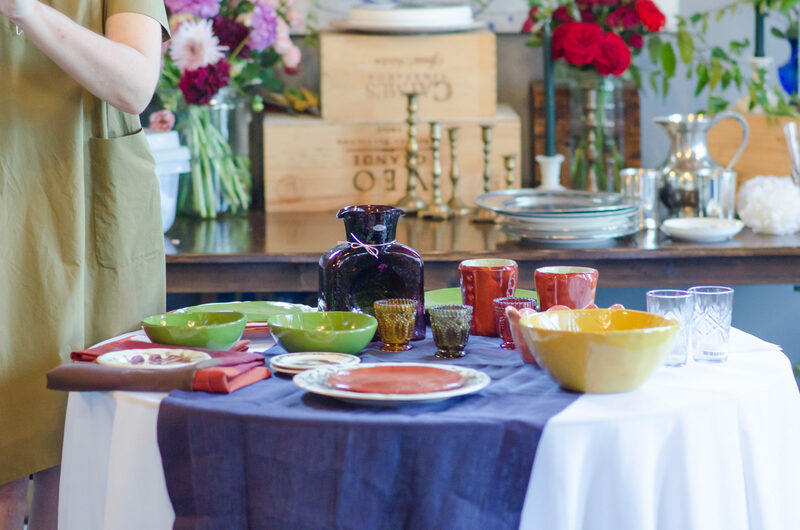 Lovely assorted and colorful pottery. Jill McKenzie of steve mckenzie’s speaking. The Charlotte Tastemaker Summit began with Black Southern Belle’s founder, Michiel Perry, delivering a warm welcome, soon followed by a Lunch Keynote titled Building Your Brand Through Partnership with a host of great speakers from the listed above and a great moderator. 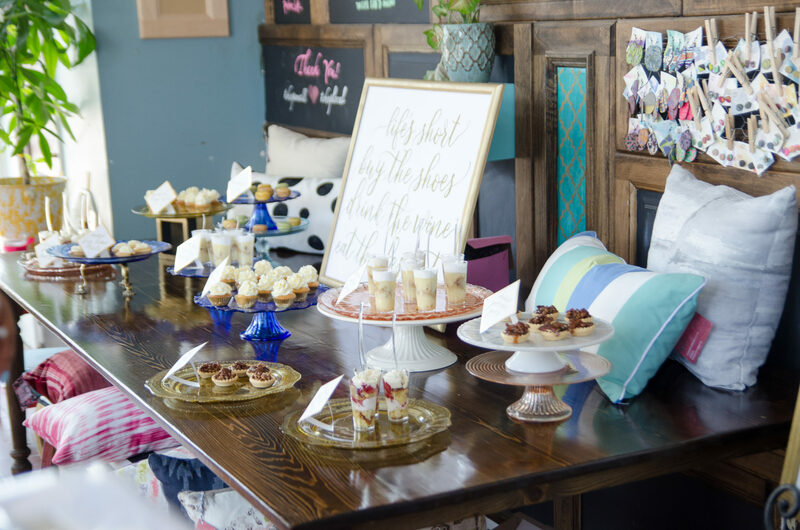 The event included fun, experiential workshops such as Southern Floral Styling and Design Workshop and Table Top Workshop – Southern Styling for Social Media. In addition, educational lectures that were all based on building your brand by use of PR and owning a space to properly promote your lifestyle brand. Of course, with this event being a tastemaker summit, these presentations were accompanied by great food. The menu and a nice cool bucket of Pure Leaf Iced Tea. Lashawnda Beacoats from Pride Magazine sharing pointers. 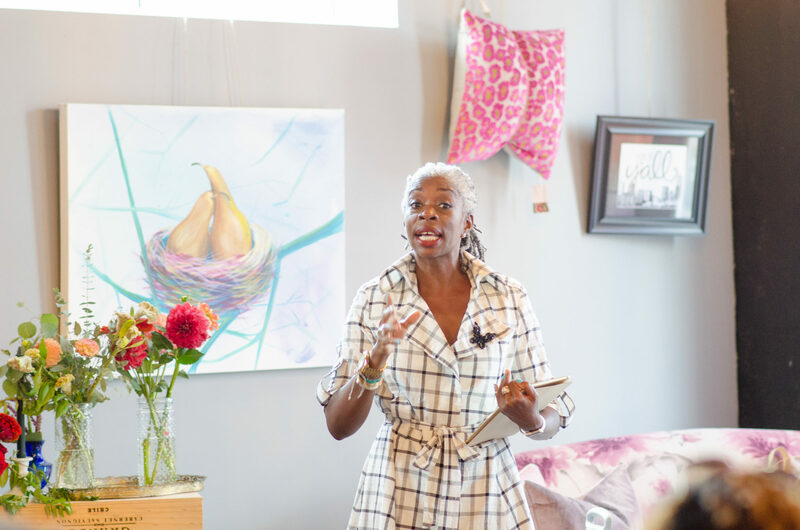 Each speaker and invited guest is deeply appreciated for attending this special event with Black Southern Belle and contributing to the success of the event. 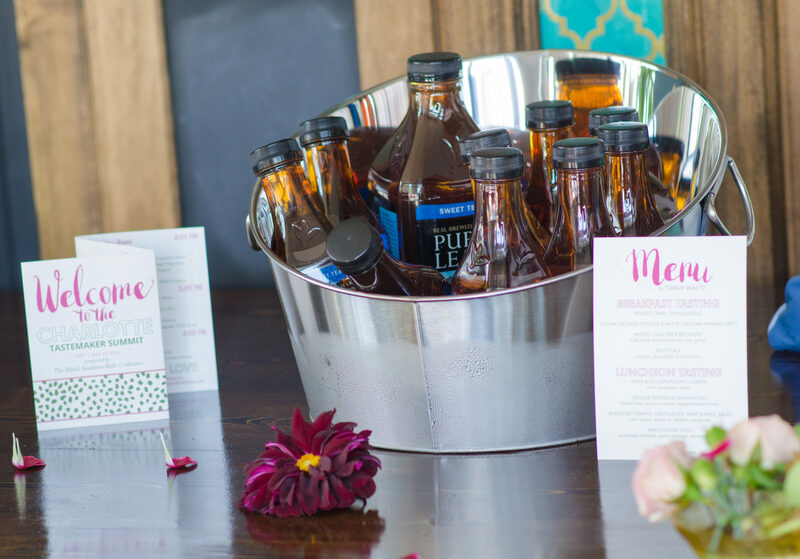 A huge token of appreciation is to all of our sponsors including our premier sponsor, Pure Leaf Iced Tea; tastemaker sponsor, Charleston Visitor’s Bureau, and all of partners who found it important to attend. 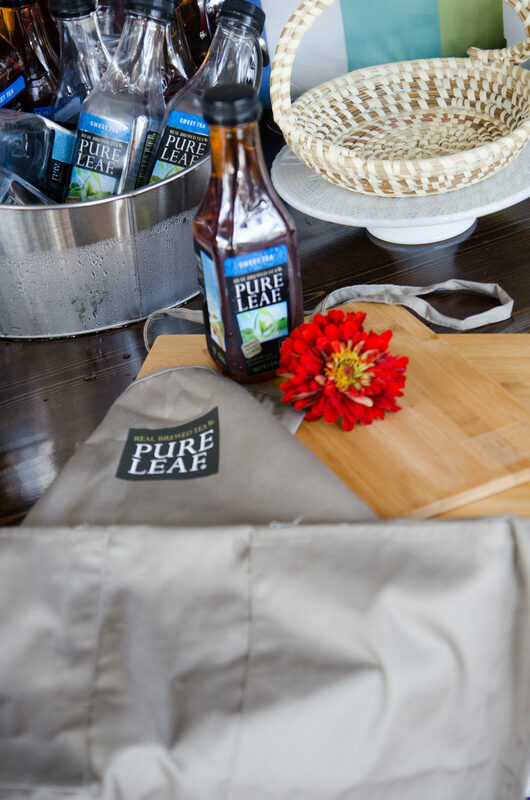 Michiel Perry, founder of Black Southern Belle and guest reaching for a refreshing bottle of Pure Leaf Iced Tea. Can we say… favorite beverage? 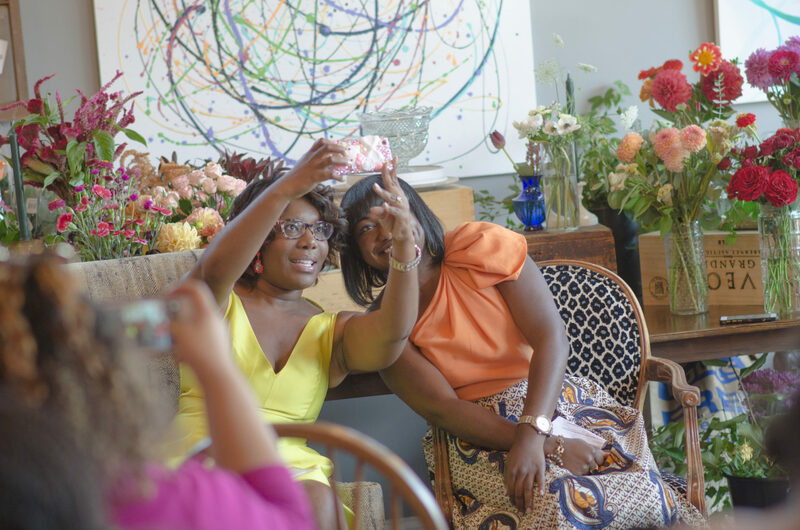 LaVonndra Johnson, founder of Elle VJ & Dainty Dames (left) taking a selfie with Cheryl Luckett, owner of Dwell by Cheryl Interiors. Queen City, bka Charlotte, North Carolina is where you can find many great things, including Today’s Unique Furniture Trends. Luckily for those of you who are attending the Charlotte Tastemaker Summit, TUFT is the space where the event will be held. TUFT is the company owned by Black Southern Belle and panelist, Danielle McKim, where she literally offers Today’s Unique Furniture Trends (where her store acronym derived). 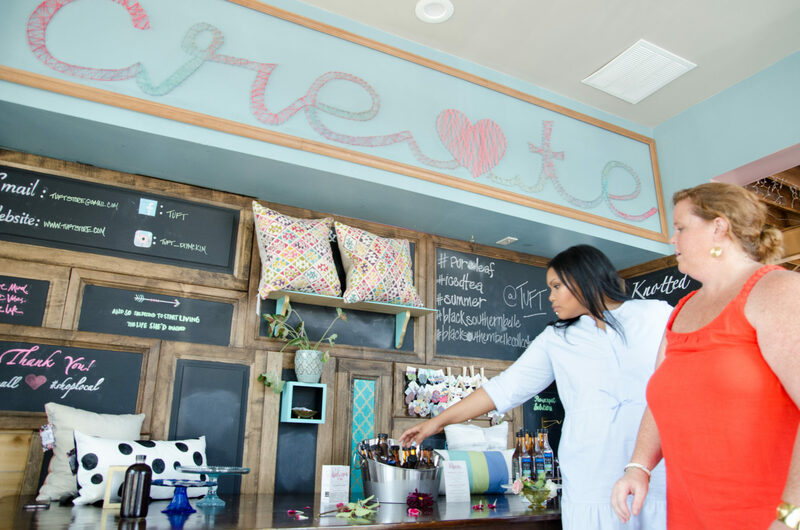 Among these unique furniture trends, the Dynamic Danielle offers full design services, custom furniture designs, art from local artists, local craft makers, custom pillows and draperies and a showroom filled with unique furniture creations! 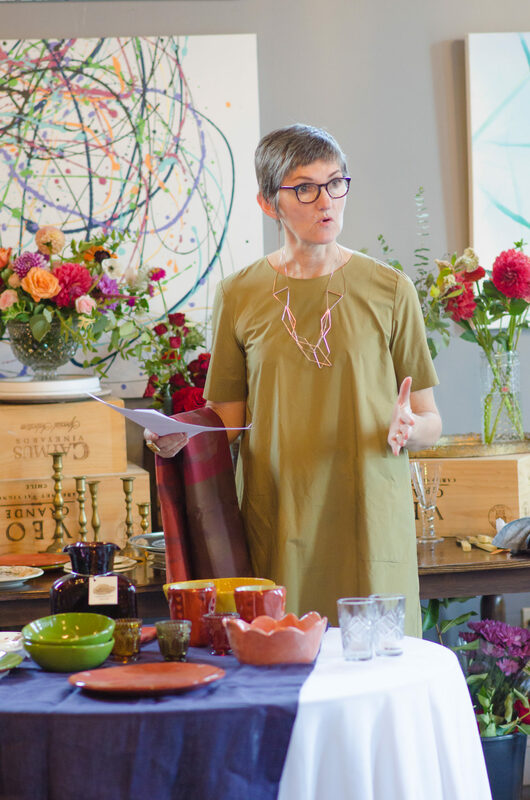 Danielle founded TUFT August 30, 2014 and the business has been constantly growing since. As we take over the fabulous Queen City with all things spectacular and Southern, there are interesting things to look for. I assure you will want want to arrive on time and never want to leave such an exciting event! Down below [in no specific order] are ten things that you should look for at the Charlotte Tastemaker Summit.